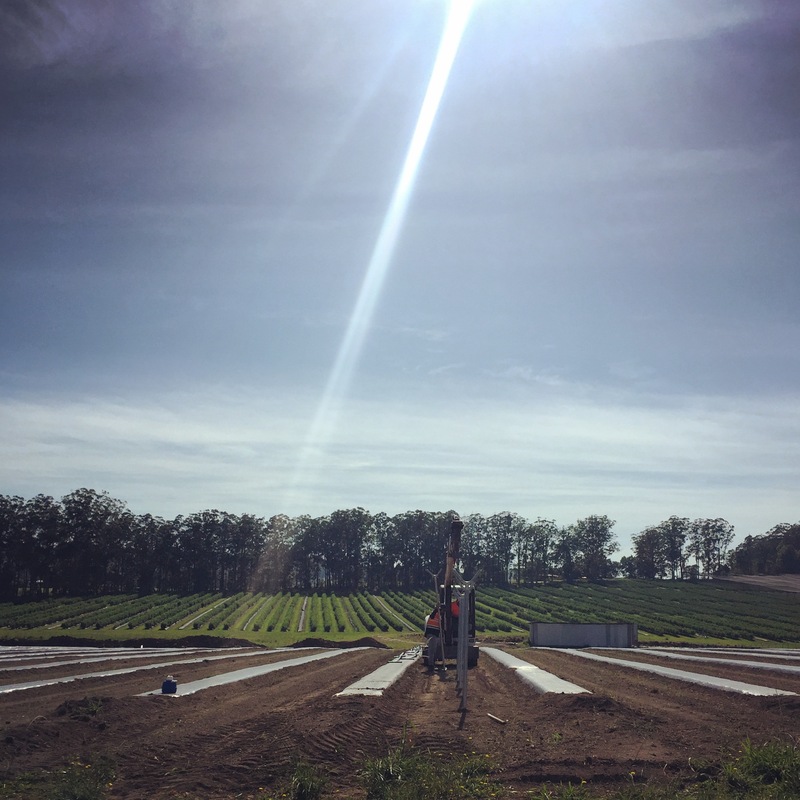 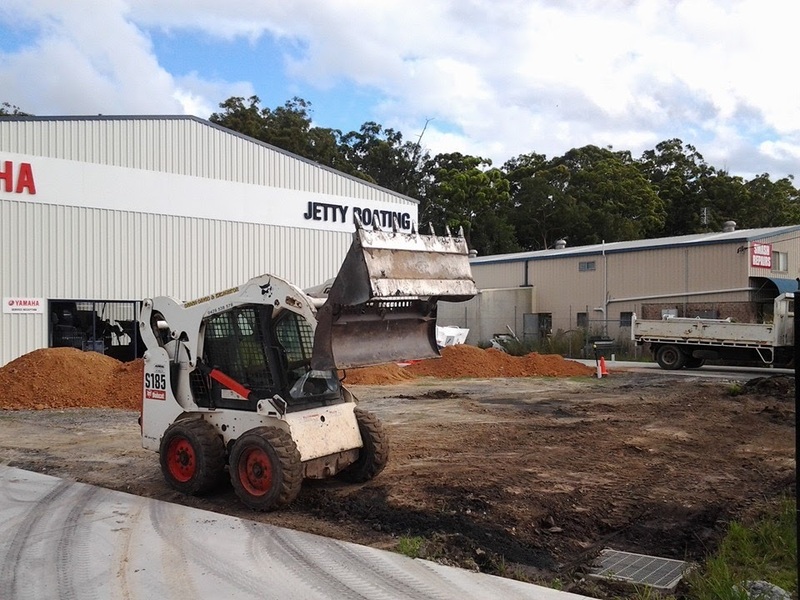 Providing Quality, Efficient work. 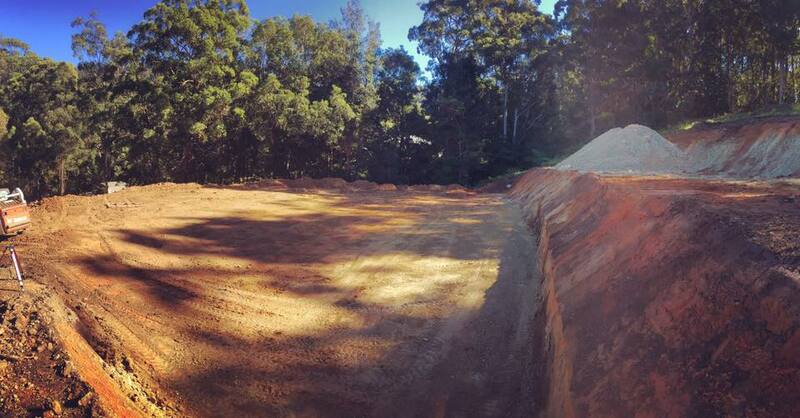 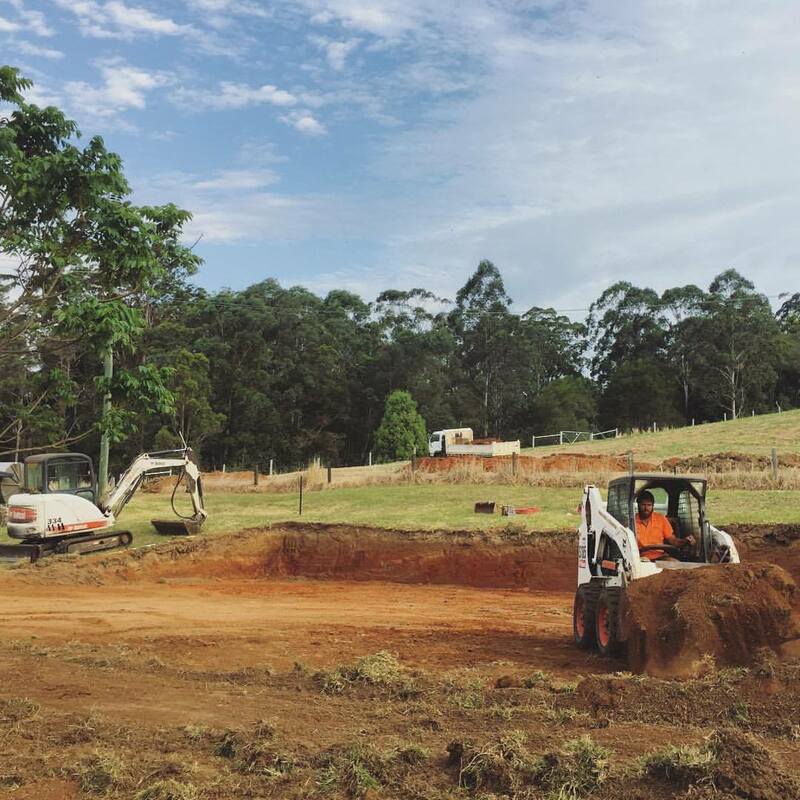 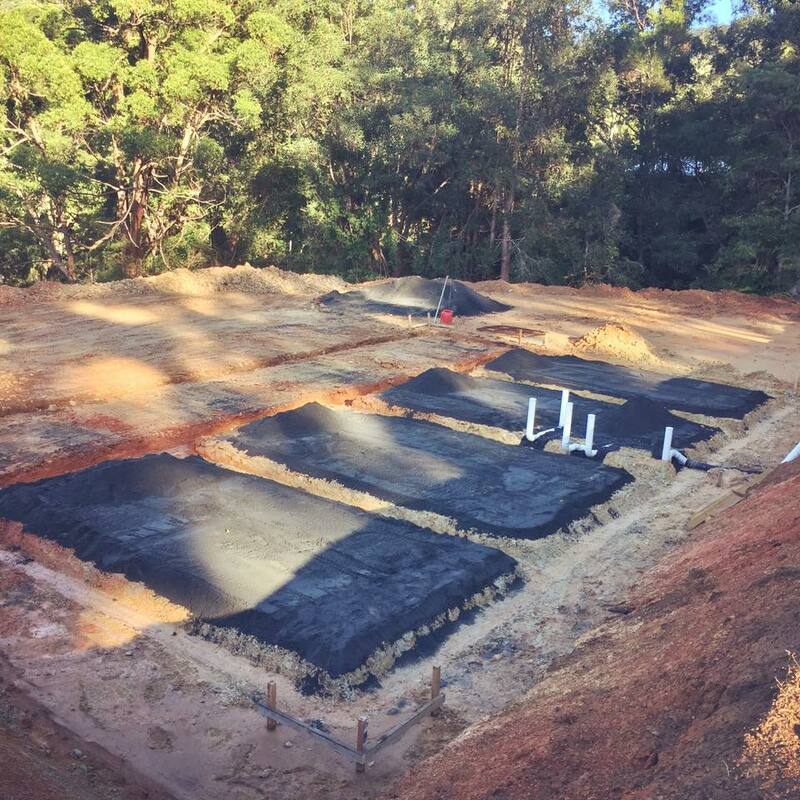 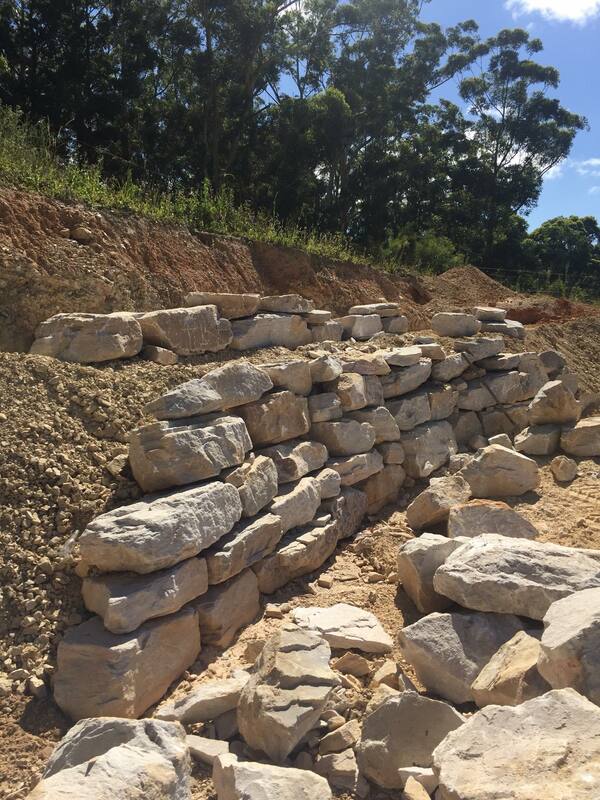 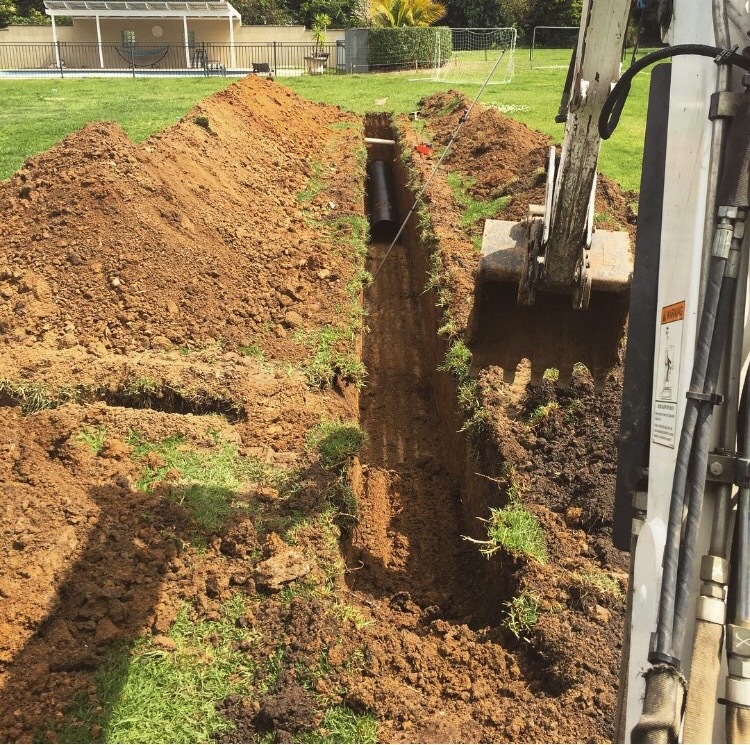 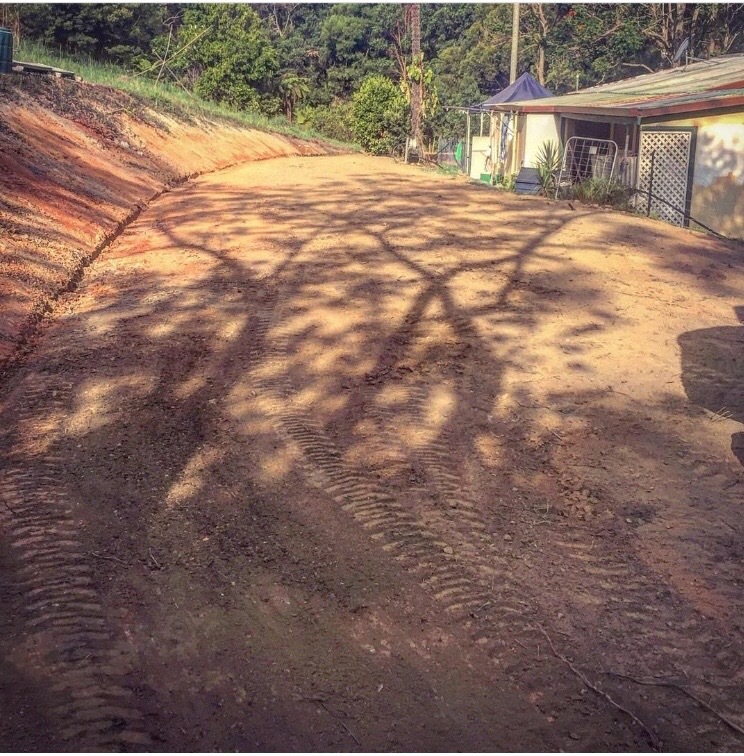 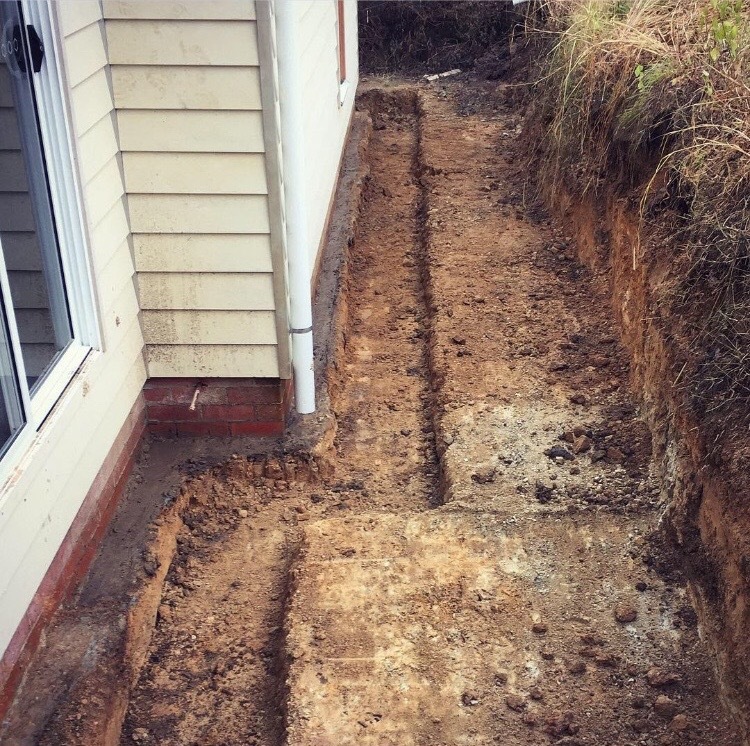 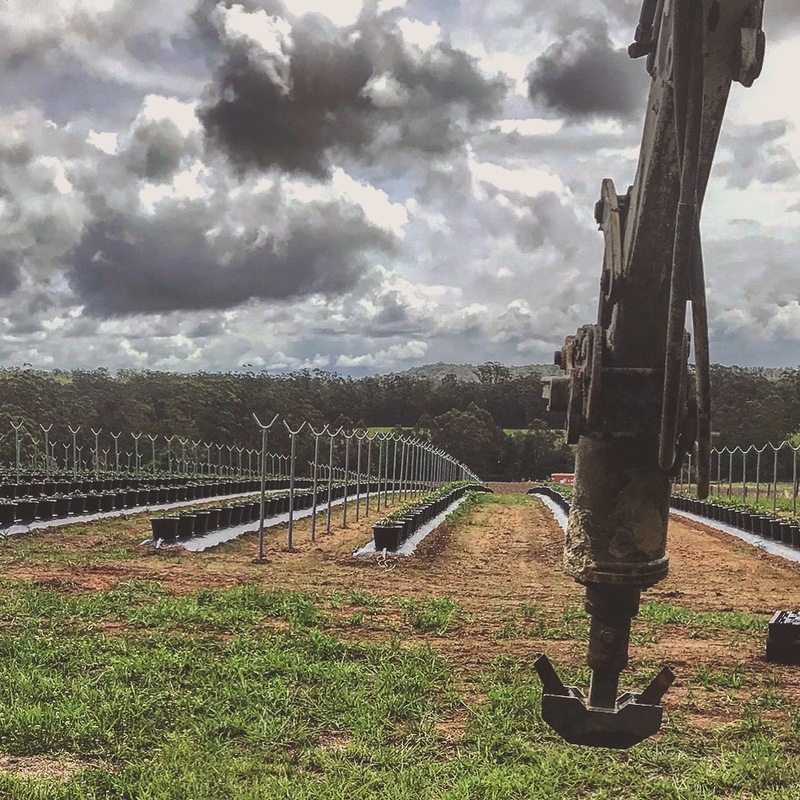 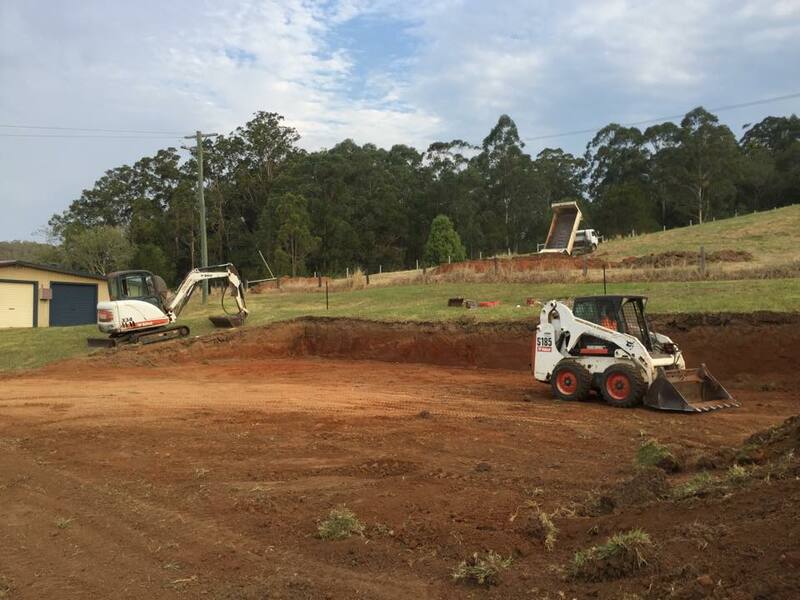 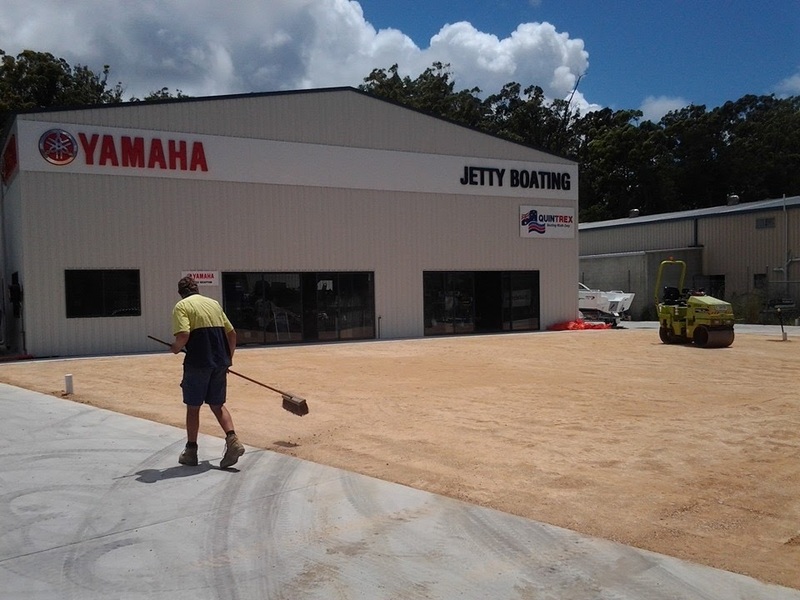 Specialising in all your Earthwork needs along the Mid North Coast with 10 years on the job experience! 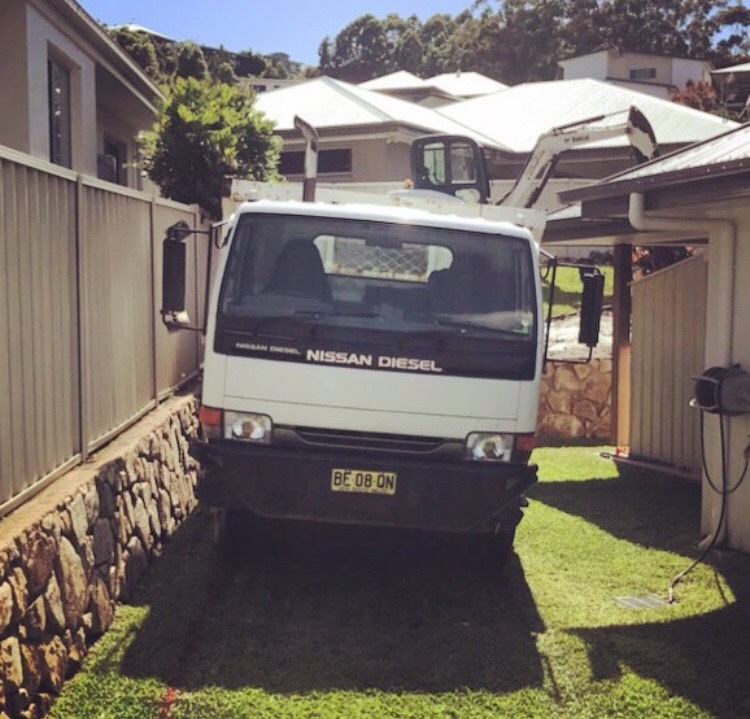 Contact Michael on 0432959987 for a Free Quote Today !